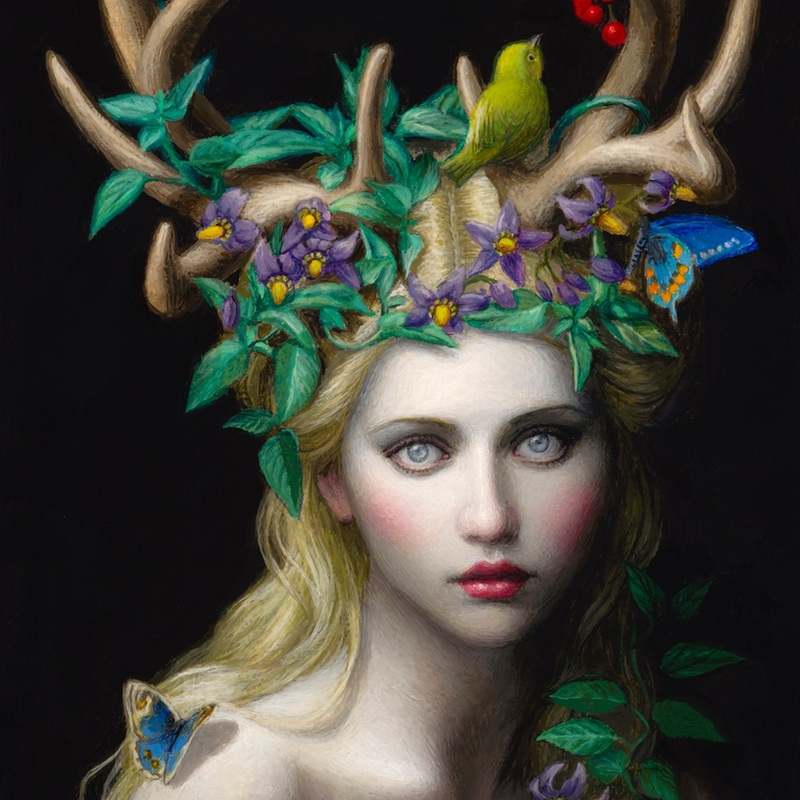 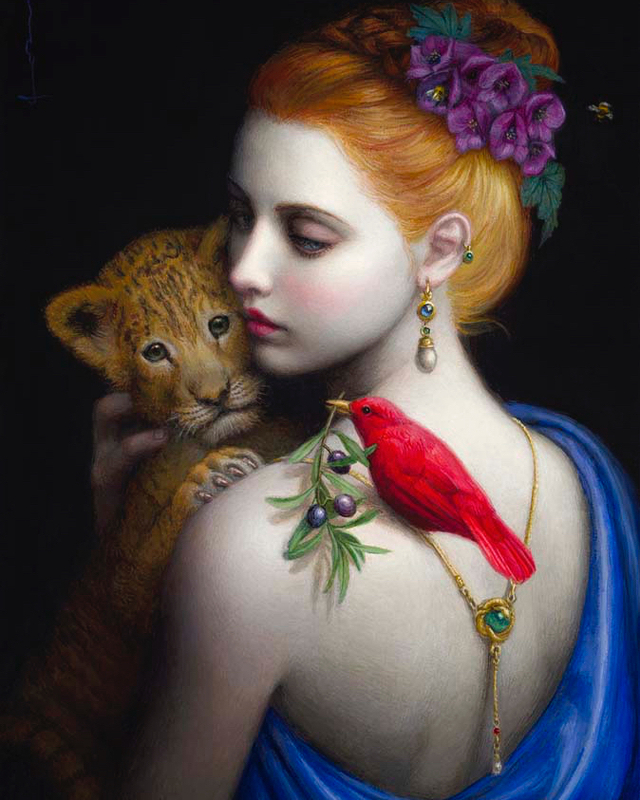 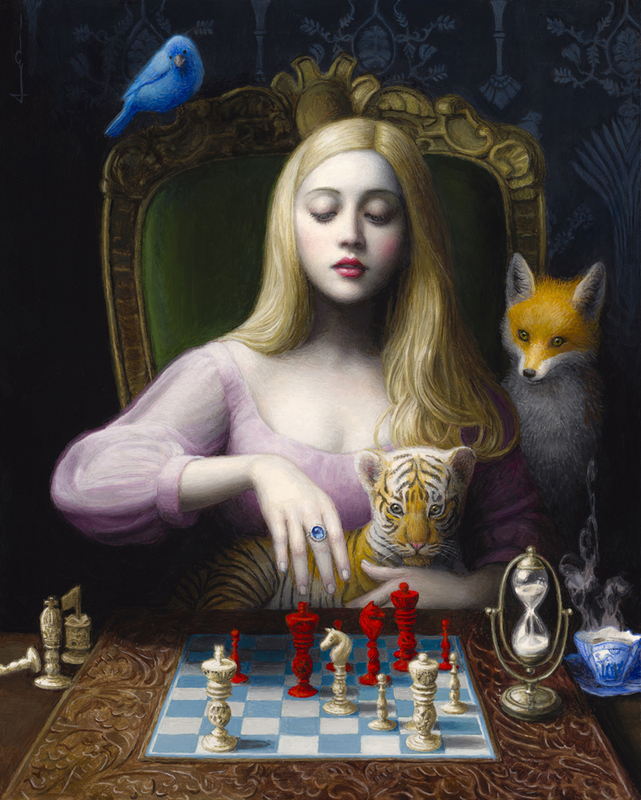 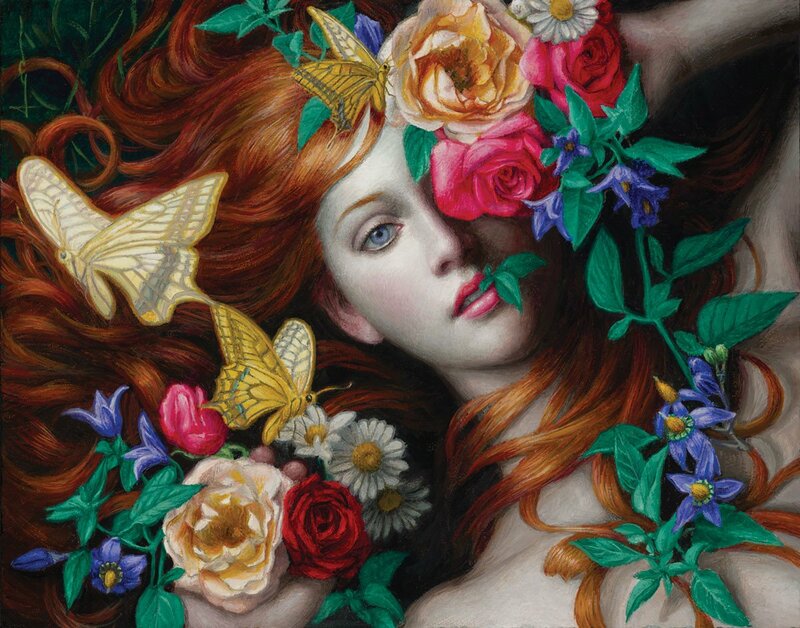 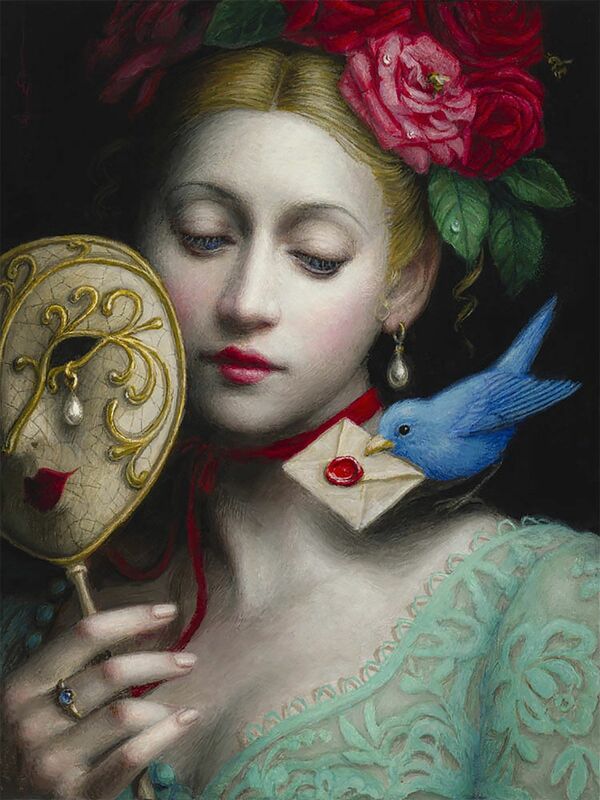 Chie Yoshii specializes in surreal art works and paintings. 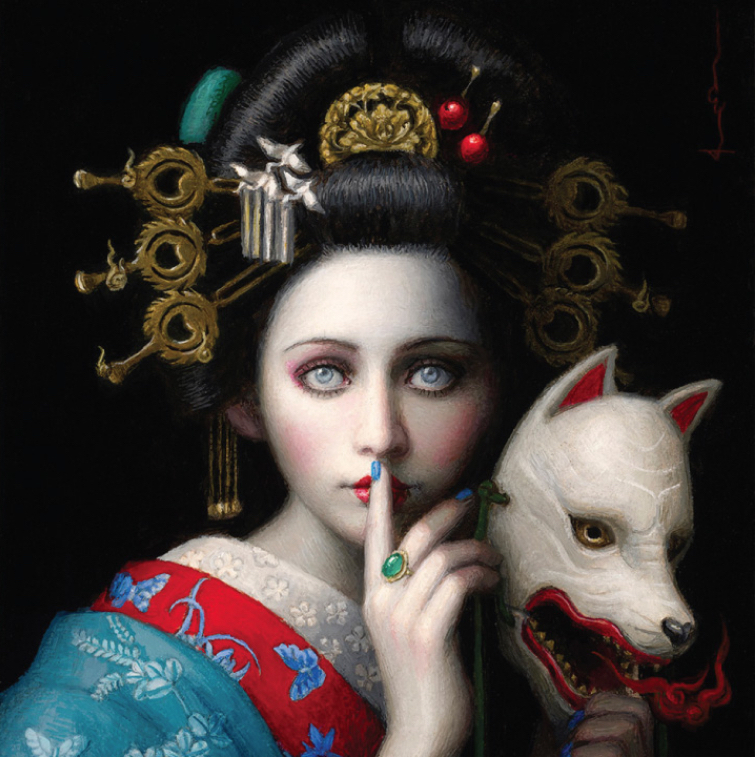 Born in Japan(1974), she moved to USA and completed her BFA degree from the University of Massachusetts. 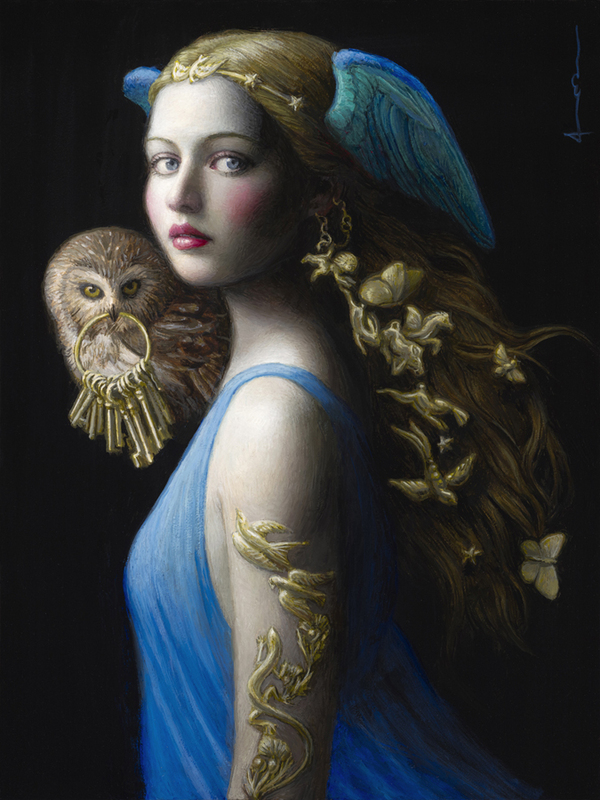 She studied under the naturalist artist Adrian Gottlieb from 2002 to 2008. 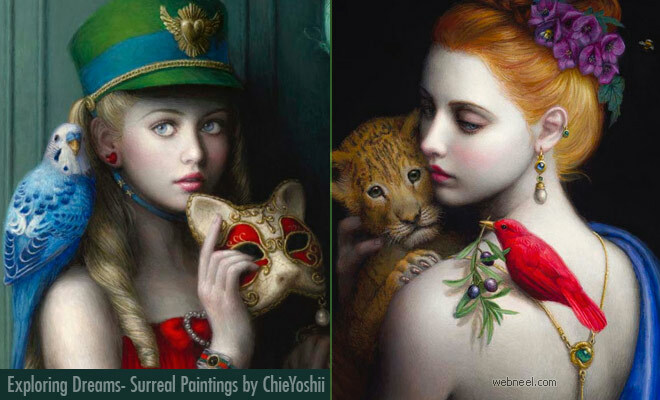 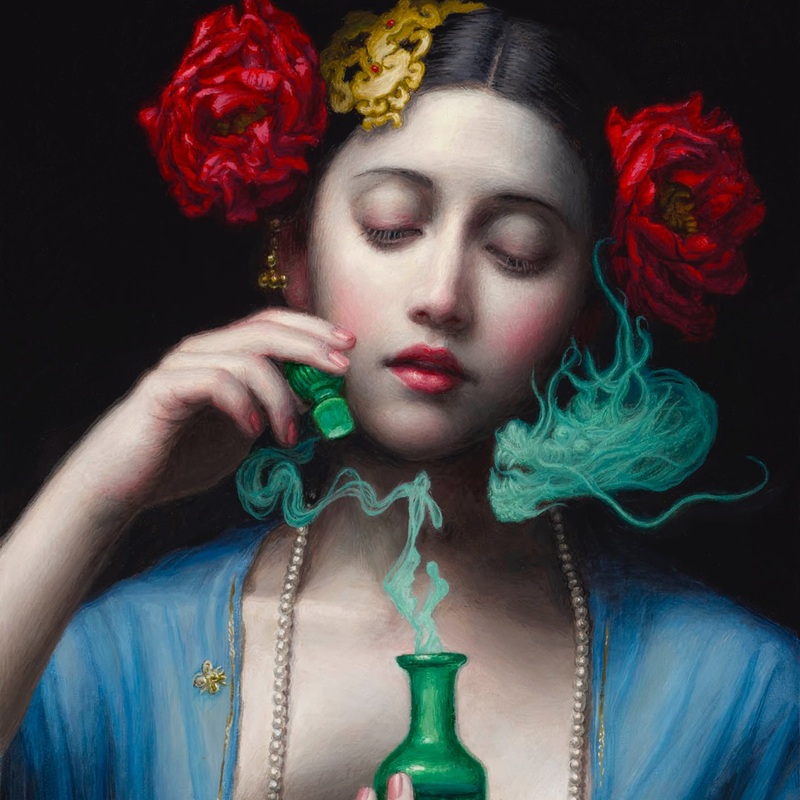 Chie Yoshii uses oil paints for her explosive surreal artwork. 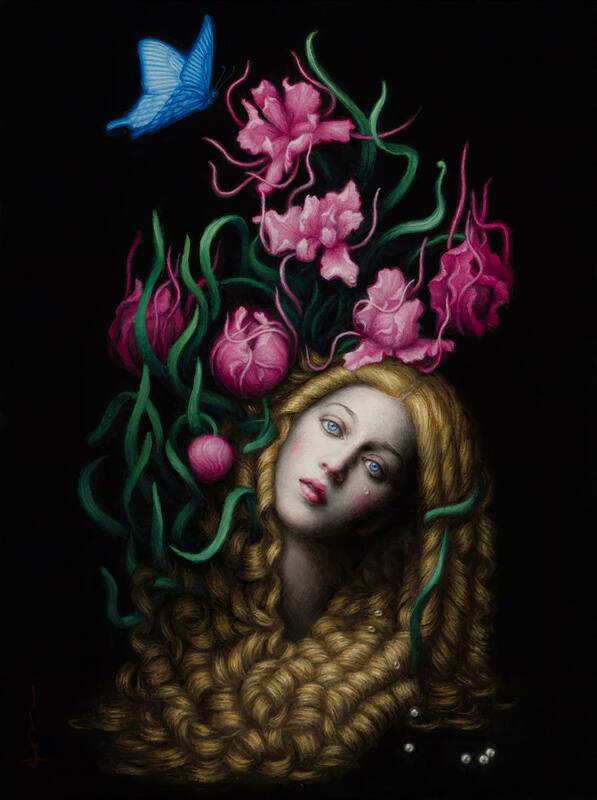 Her surrealism artwork is inspired from old and traditional Flemish paintings. 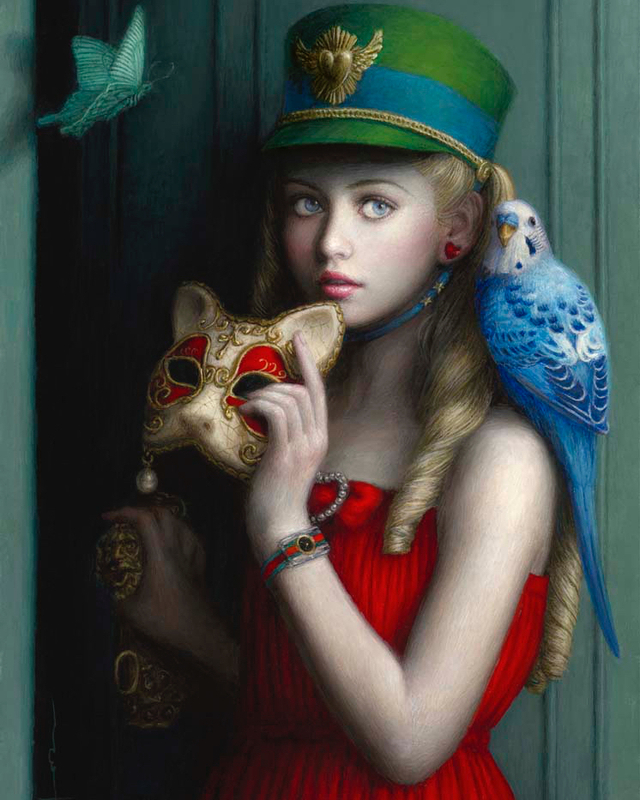 The quality of shading, softness of texture and character portrayal is impeccable. 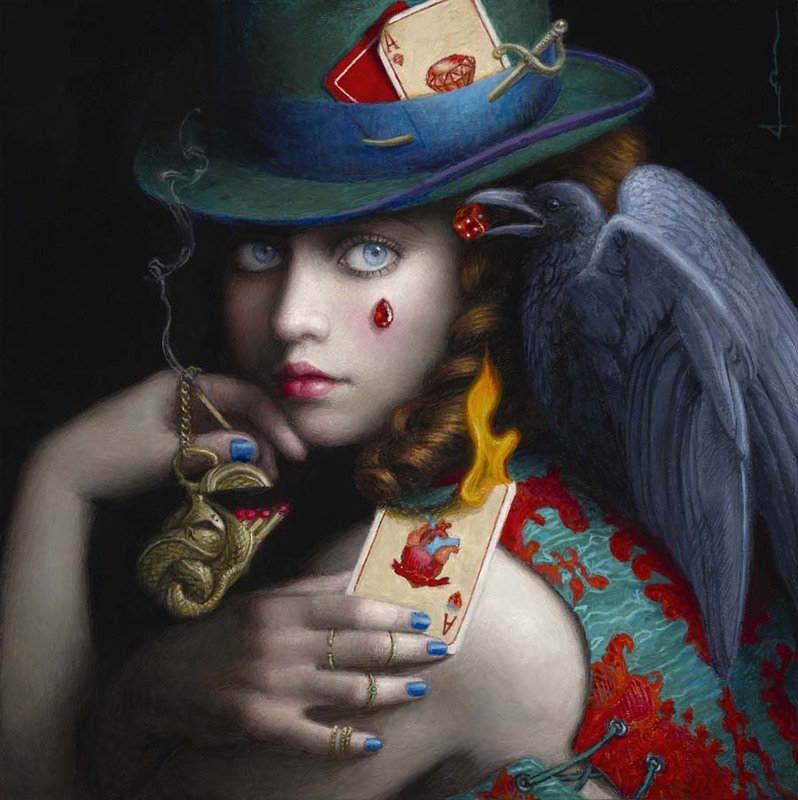 Her paintings have been exhibited in galleries worldwide, including Dorothy Circus Gallery in Italy, Urban Nation in Germany, Thinkspace in Los Angeles, and William Baczek Fine Arts in Northampton, MA. 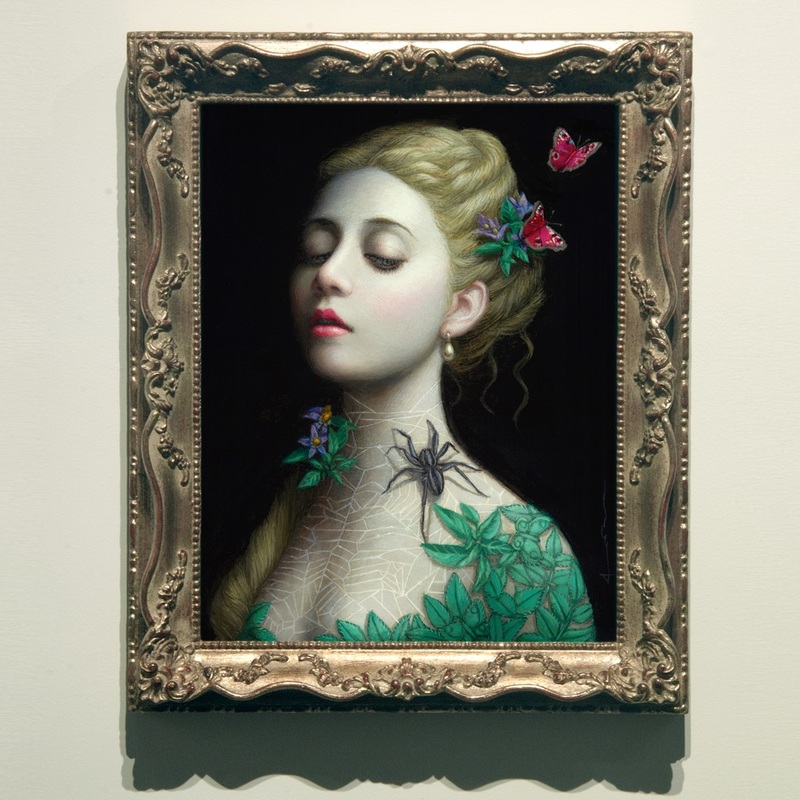 She currently lives and works in Los Angeles. 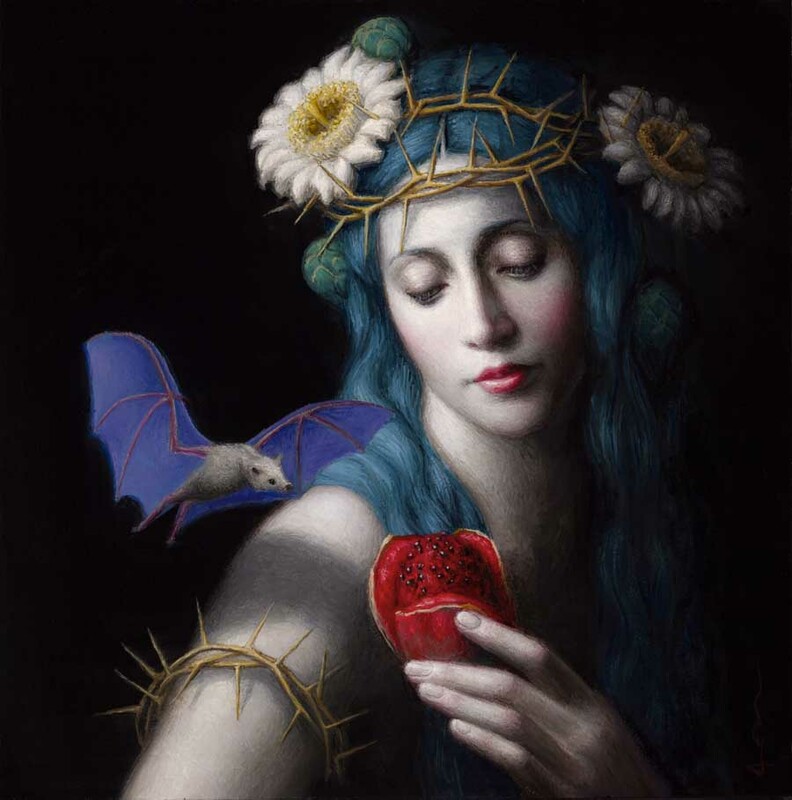 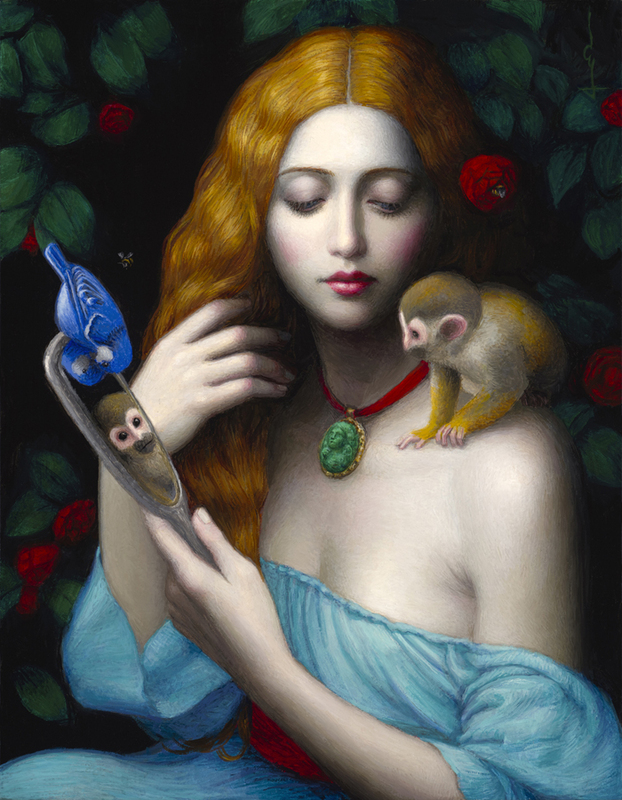 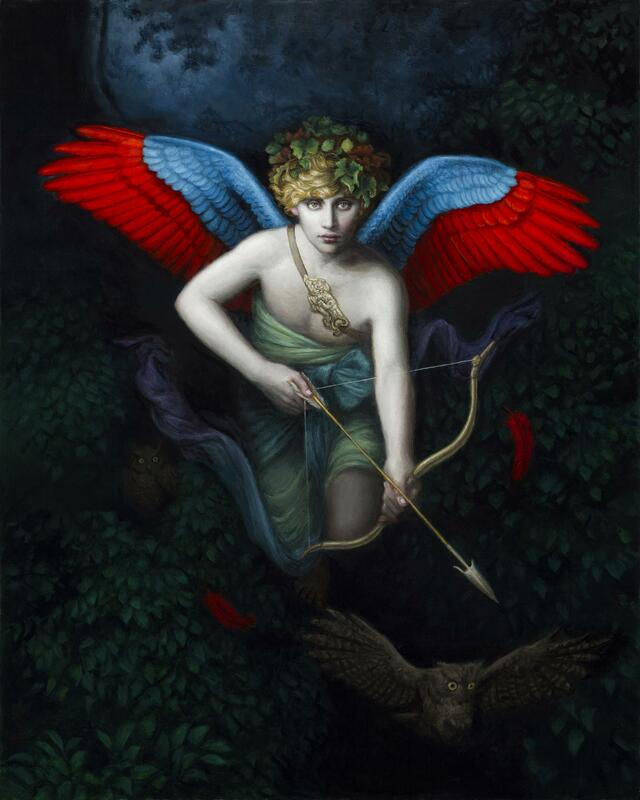 If you are interested in Chie Yoshii surrealism artwork then be sure to checkout her profile.